Regarded by industry experts as one of Asia’s premier sourcing platforms, and a strategic gateway to beyond Asia, Export Furniture Exhibition (EFE) is a regional – international furniture exhibition and an export B2B trade fair, presented by the Malaysian Furniture Council (MFC) and organized by EFE Expo Sdn Bhd, a wholly owned company of the MFC. 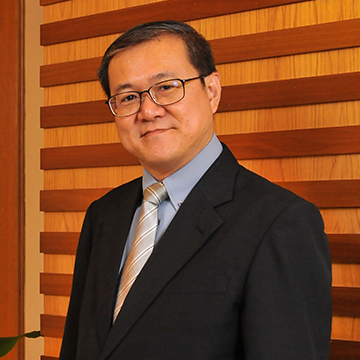 Furnishing International were given the opportunity to sit down for a Q&A with Mr Richard Yu – CEO of the Malaysian Timber Council (MTC) at this year’s EFE, to gain some insight into Malaysia’s growth within this sector. Read the full interview below! Q: How is the MTC assisting the Malaysian timber industry cement itself as a world leader in the manufacturing of timber products? A: The Malaysian Timber Council was set up 26 years ago and the mandate was very clear to us under the structure of The Ministry of Plantation. Our primary role is that of promotion and marketing, to help facilitate the industry players through the various programs we have introduced. These programs include trade fairs, sponsorship, the resource mission program to help find raw materials and B2B networking. In everything we do we need to cooperate with our stakeholders, with the ministry and regulators in order to understand their needs and aspirations, and then think about how MTC can facilitate and be of assistance. In doing so, it is important for us to look at the sustainability of the industry. Q: What are some of the initiatives in place to help protect Malaysia’s forest and the sustainability of them? A: Perception is very important, in particular in regards to all the sensitives surrounding environmental protection. While sustainability does not directly fall under our ministry, in whatever we do, we need to work with our relevant stakeholders, to ensure that the perception is rightly given to potential buyers and the markets. Perception comes alongside branding, and we need to be most mindful of when people talk about Malaysian timber and products, what do they associate it with? Is it legality, sustainability and quality? 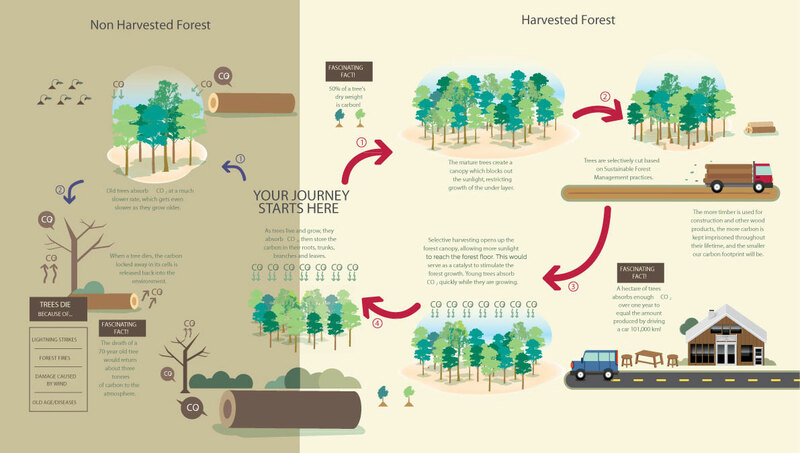 Q: How is the Malaysian timber industry assisting in Malaysia’s economic growth? A: Within our industry there are three main commodities, the third largest being timber. Last year, we had 23 billion ringgit worth of exports. There is a lot of room for potential growth and in working with industry players we would really like to take the industry to the next frontier. Q: Does Malaysian timber get exported to Australia? A: Yes it does! In fact, Australia ranks number 5 – worth about 1 billion ringgit. 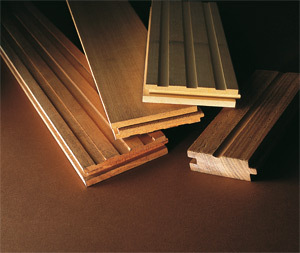 Exports are in the form of furniture, mouldings, floorings and joinery. Q: Do you think more can be done to promote Malaysian timber in Australia? A: Of course, I always believe the sky is the limit. If you put your heart and mind to it and try to understand the marketplace, through education, and collaboration with the respective stakeholders in Australia, and coming up with joint ventures and building a rapport it can go a very long way in growing our exposure. 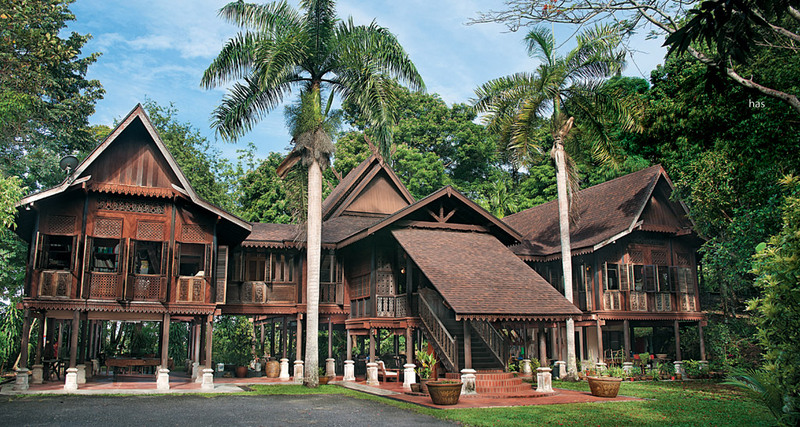 Q: Which country is the largest importer of Malaysian timber? A: Currently japan and it has been for many years – averaging about 3-4 billion ringgit a year. This is followed by the United States, India, Korea, and of course, Australia. 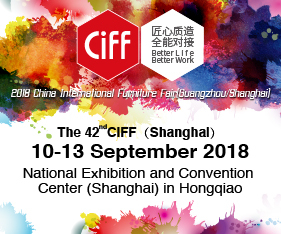 Posted in Industry News and tagged business, decor, design, EFE, Exhibition, Export Furniture Exhibition, Fair, furnishing international, furniture, home, homewares, industry, industry news, Malaysia, Malaysian Timber Council, MTC, new products, timber. Bookmark the permalink.